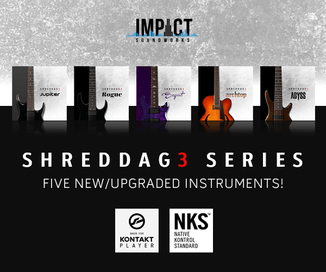 Impact Soundworks has announced an update for all Shreddage 3 Series virtual guitar instruments. This fixes some bugs and improves behavior of things like the Tightness knob in TACT, plus ADSR envelopes, to more closely match Shreddage2. 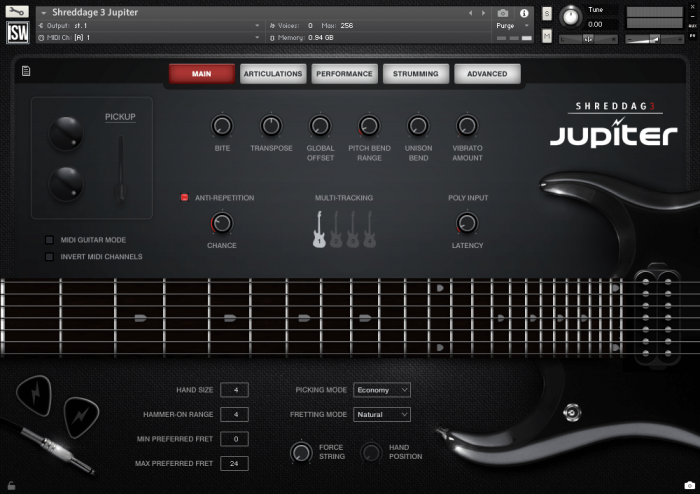 We’ve also adjusted default settings and added a new “Metal Rhythm” style snapshot to the metal guitars. Compared to the default snapshot/style, this will give you much better results for those brutal rhythm parts that Shreddage is known for! The update is available now in the user account area at Impact Soundworks. New users can purchase the Shreddage 3 instruments starting at $99 USD. 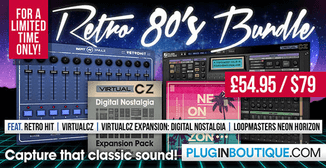 Upgrades of previous versions are $20 USD. 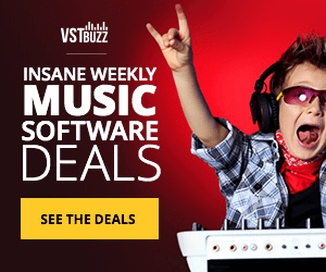 Previous articleMAutoDynamicEQ parametric equalizer plugin on sale for $37 USD!